What is the food going to be like on my Kilimanjaro Trip. 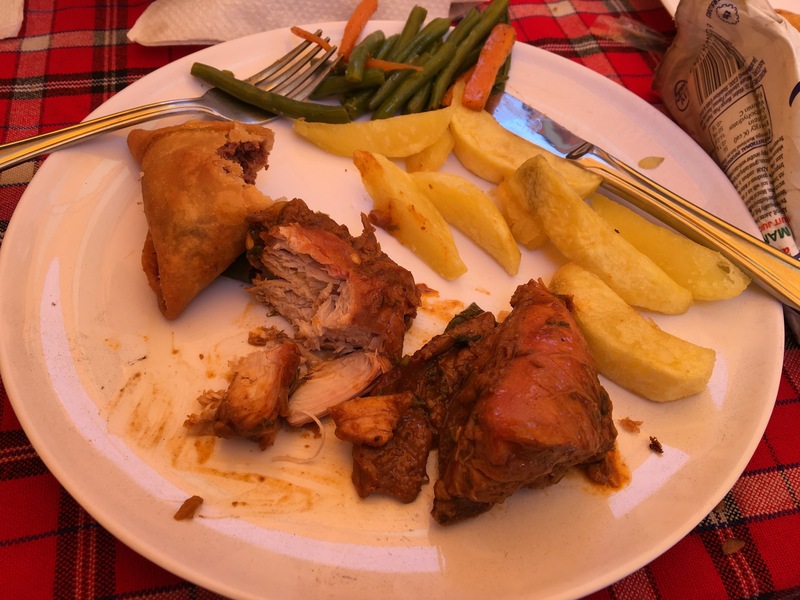 Your body needs fuel for your Kilimanjaro climb. You can either fuel with premium or regular. To give yourself the best chance at success you need the right itinerary, acclimatization, staff, support, safety and you also need the best food available to fuel your success each day as you move up Kilimanjaro. We have been running trips to climb Kilimanjaro for 10+ years now and we have put over 1,000 people on the summit with a 96% success rate on our 8 day Lemosho route up the mountain. 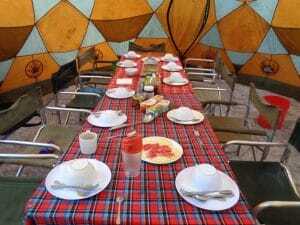 We also have 90% success on our 7 day Machame route climb. We recently put 19 out of 19 on the summit and pride ourselves on helping people get the right training information prior to their climb. We also pride ourselves in providing quality food at each meal. We provide a three course meals, three times a day providing nothing but the best available. 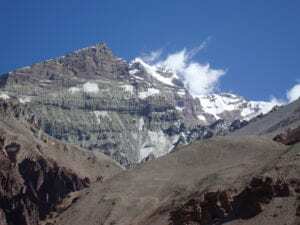 We have runners coming up the mountain with fresh food throughout the whole trip so you are provided with quality nutritious meals throughout the whole journey up and down the mountain. We provide, gluten free meals, vegetarian and a menu and food you would find in a restaurant. We have developed the right menu over the years to give you quality throughout. Check out our menu from day 1 through to day 8 on the mountain. Our menu may vary a little from the below. 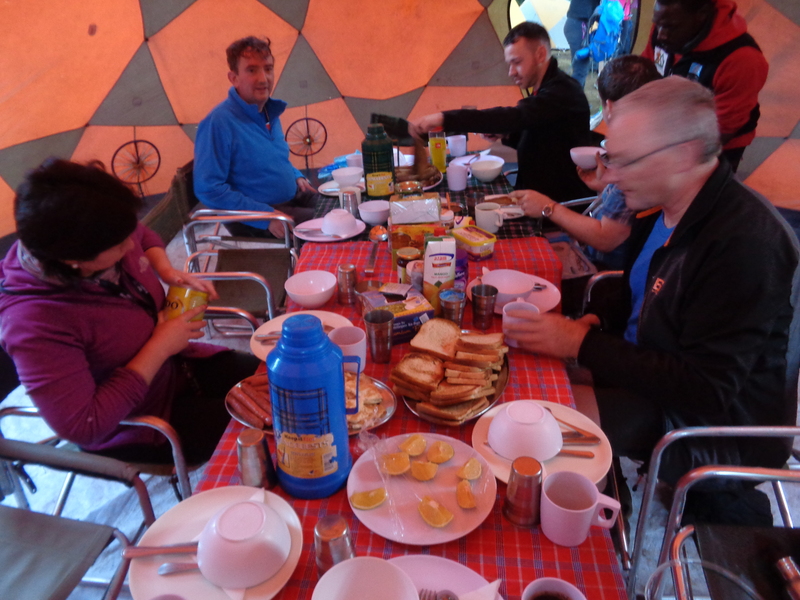 What is the food going to be like on my Kilimanjaro Trip, with Ian Taylor Trekking it will be great. 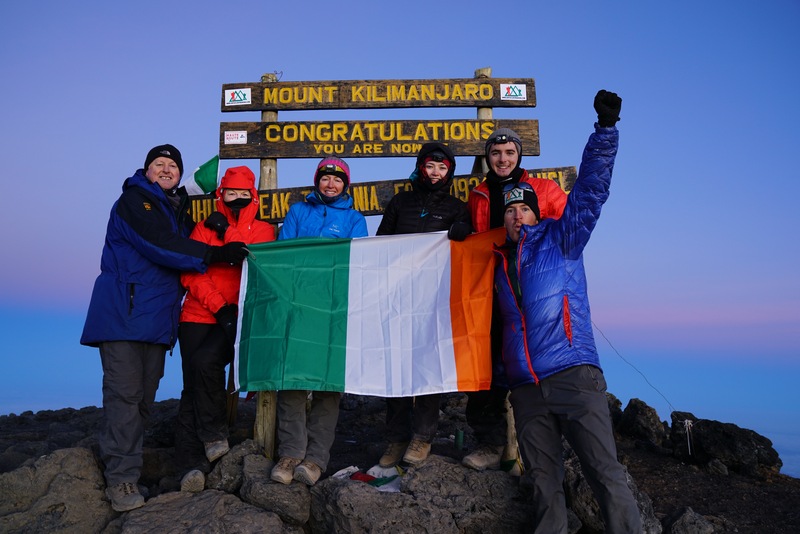 READ SOME REVIEWS from people who have been on our Kilimanjaro trips. Lunch: Chicken, Soup, sandwiches this will be served at the Londrossi gate after check in. Dinner: Carrot and Coriander Soup, Fresh Sea Fish with a choice of Tartar or Tomato Sauce, Parsley Potatoes, Sauteed Green Beans, Avocado Salad, Fresh Fruit, Tea and Coffee. Dinner: Sweet Corn & Sweet Potato Soup served with White or Brown Bread, Beef Goulash with Vegetables, Served with Steamed Rice, Banana Fritters and Honey. Tea, Coffee Hot Chocolate or Milo. 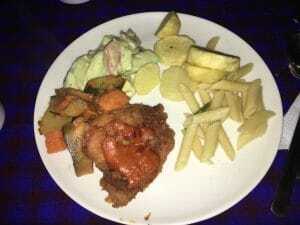 Dinner: Potato and Leek Soup served with White or Brown Bread, Spicy Fried Chicken, Zucchini and Vegetable Sauce, served with Steamed Rice and Chapattis Cheese and Crackers. Tea, Coffee Hot Chocolate or Milo. Lunch: Minestrone Soup served with White or Brown Bread Ploughman’s Lunch, Cheddar Cheese, Bread, Pickles and Boiled Eggs, Served with Carrot and Orange Salad, Fresh Fruit, Fruit Juice. Tea, Coffee Hot Chocolate or Milo. Afternoon Tea: Tea, Coffee Hot Chocolate or Milo, served with Biscuits and Cake. Midnight: Porridge Oats, Brown or White Toast, served with a choice of Honey, Jam, Marmalade and Peanut Butter. Tea, Coffee Hot Chocolate or Milo. Chocolate Bars to Eat En Route to the Summit. Lunch: Farmhouse Vegetable Soup served with White or Brown Bread, Beef Pie and Coleslaw Salad, Fresh Fruit, Fruit Juice. Tea, Coffee Hot Chocolate or Milo. Breakfast: Bananas and Oranges, Porridge Oats with Raisins, Scrambled Eggs or Fried Eggs, Beef Sausages and Baked Beans, Brown or White Toast, served with a choice of Honey, Jam, Marmalade and Peanut Butter. Tea, Coffee Hot Chocolate or Milo. We have 3 chefs and 6 support staff working in the kitchen on Kilimanjaro. 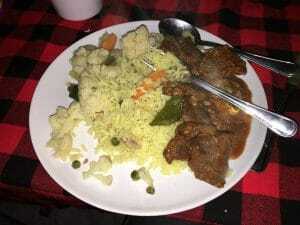 We offer quality fresh good on Mount Kilimanjaro. Read some REVIEWS from our Kilimanjaro trips and consider us for your Kilimanjaro climb.